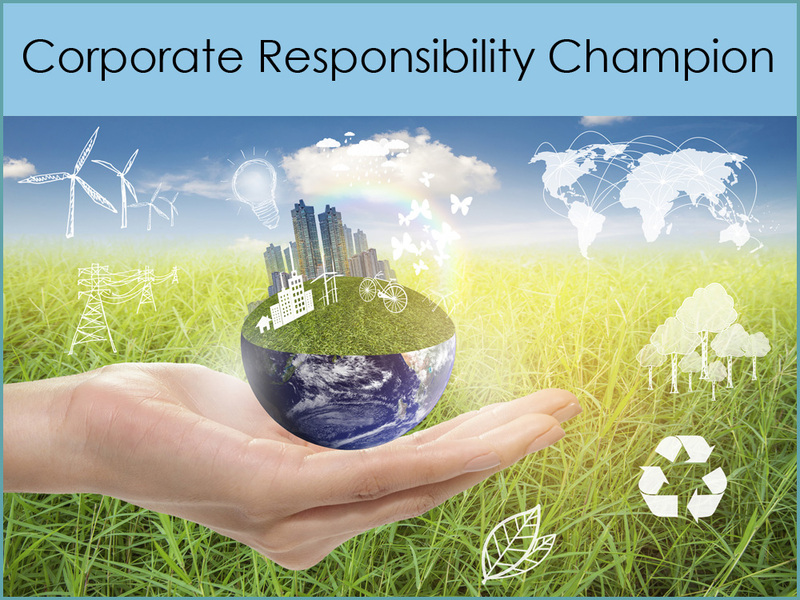 The purpose of this award is to recognize individuals and organizations that have demonstrated outstanding achievements and sustained commitment to the pursuit of Corporate Social Responsibility (CSR) in the workplace and community. The recipients will have devoted their time and efforts to promoting the importance of CSR initiatives in both the workplace and/or community. Displays the ability to grow and thrive professionally while making the needs of employees a priority.